YouTube is a fantastic marketing tool and is the second largest search engine in the world. It is behind only Google and tops Bing. Many savvy marketers have found ways to exploit YouTube to build their brands. 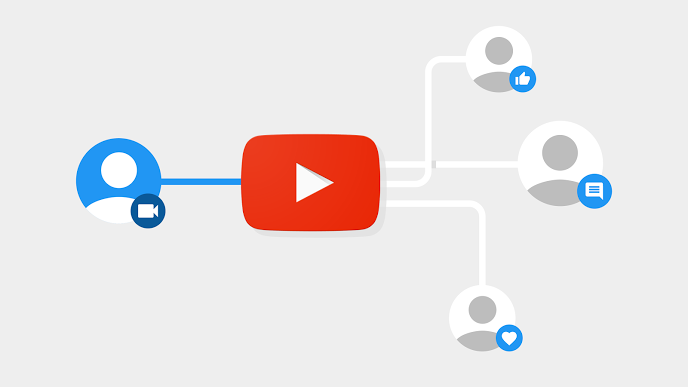 Here we lay out two tactics to use YouTube to grow your business and sell product: Create How To Youtube Videos No matter what you sell, or which services you offer – YouTube can help. Having your videos rank on YouTube can bring in a significant amount of traffic, leads, and sales into your business. One of the easiest ways to get your videos ranked (and watched) is to create a series of “How To” videos. How To content is being watched more than ever. A recent study showing searches for this type of video increased by over 70% in 2016. Many of these searches coming from millennials (nearly three-quarters). The same research shows that 1-in-3 millennials will purchase a product after watching a How To video tied to that product. This can be tricky for service businesses. Educating a customer on how to do a job that you offer seems counter-intuitive. But, if you follow the methods of the Home Depot , they often post How To videos of DIY jobs. More complicated projects may get a video too. These companies are quick to point out that the jobs are difficult, costly to do alone, or dangerous, and that a professional should be called in for help. This allows you to give your customers a great deal of free content, creating a positive feeling toward your services. When the time comes to call in a pro, you’ll be top of mind. Just about any product would benefit from a How To series. Never underestimate how little your customers know about your product…. Improving your website’s search engine optimization (SEO) is a simple and affordable way to boost those that find you on the SERPs. 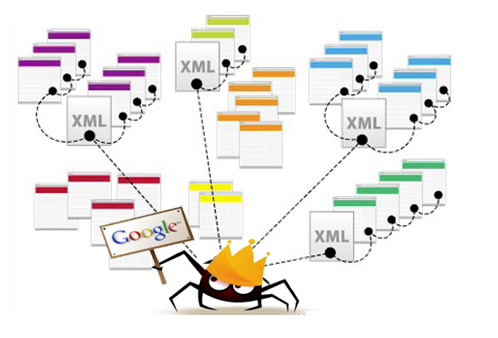 Retaliate1st lays out the 2 quickest ways to boost your SEO. No matter how small your large your business is, everything you do in marketing comes down to copy writing. How well your Google ad is written helps determine how many sales it generates. Copy writing is not just Madmen sitting around the office smoking, goofing-off until inspiration hits (after Whiskey number 5). Every marketing piece you create, from your business card to long-form direct mail pieces are built by writing good, benefit-focused copy. Why Use Google Adwords Extensions? Inbound marketers should use SEM and Google AdWords to amplify their organic efforts. If done in collaboration with a content strategy and an organic search engine optimization effort then AdWords extensions can provide 5 key benefits to your inbound marketing effort. No matter how small, nor how local, your business is, it can use quality localized content to crush competition. Simply slapping together a website is no longer enough to draw in traffic, turn visitors into leads, then convert them to sales. You have to create content and content that is both targeted and localized content, will always serve your business best.